New Price! 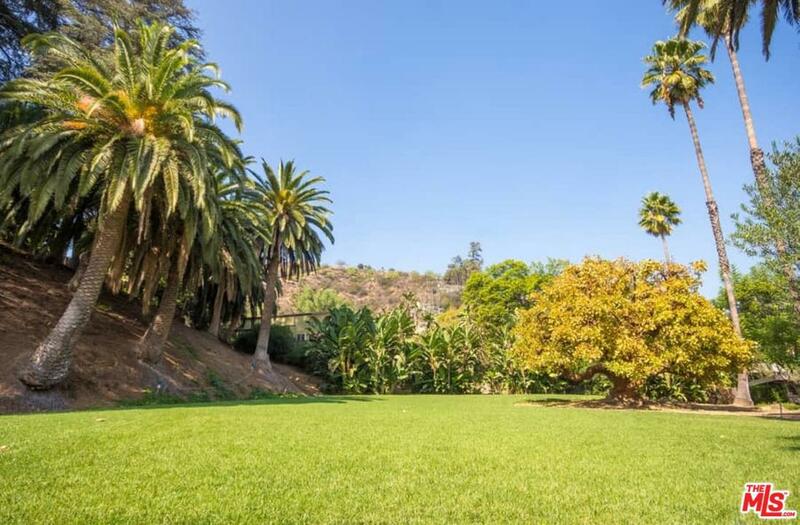 Incredible value for this Hollywood Hills Estate on 1.8 usable acres with city views. 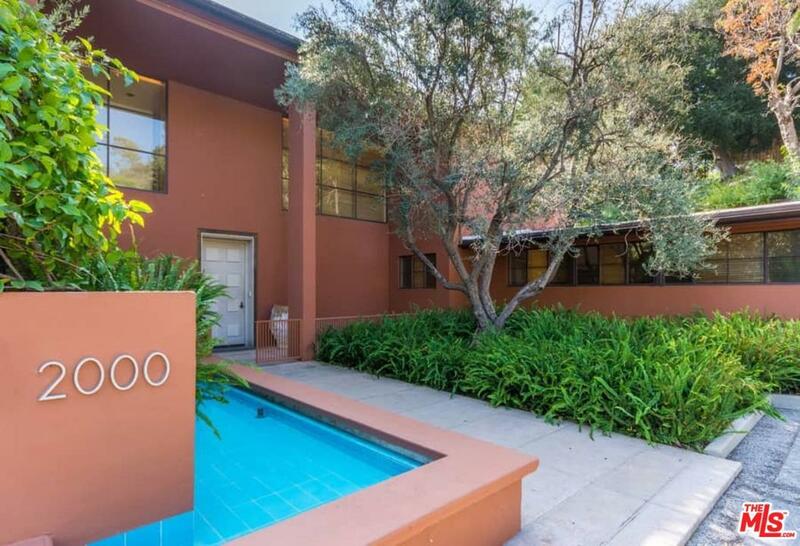 Iconic 1940's Moderne by C. Raimond Johnson AIAFirst time on the market in 25 years. this rare and unique Mansion was built in 1941 with a vision of design rarely seen today. 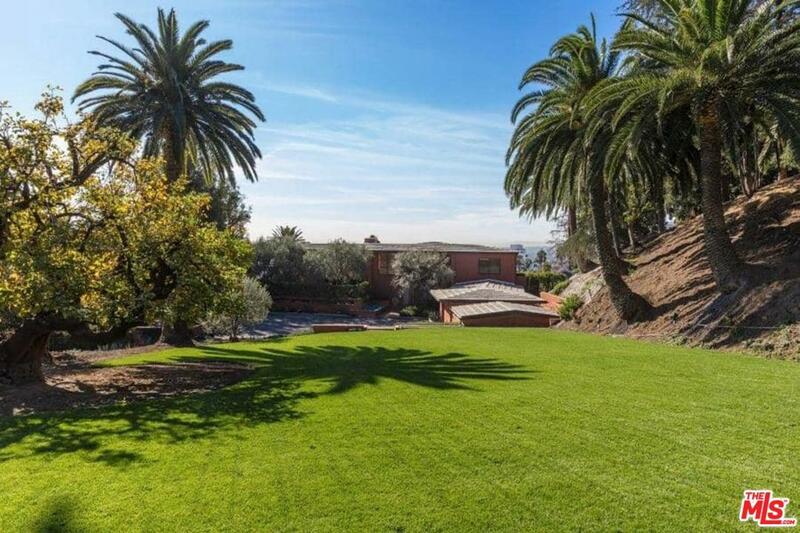 Gated community affords seclusion, yet moments from major destinations of the city. Large motor court, 2 story entry with unique curved wood and glass staircase. 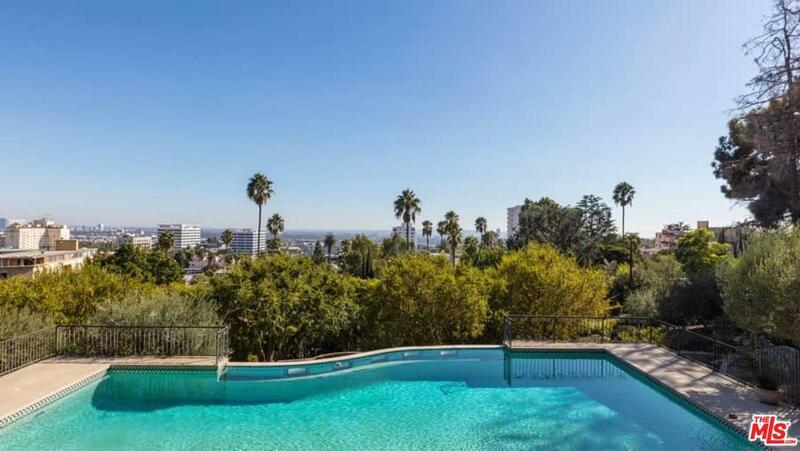 Walls of glass looking out to city views and lush landscaped grounds with resort sized pooll A true one of a kind opportunity! Sold by Carl Gambino BRE#00897489 of Westside Estate Agency Inc.. Listing provided courtesy of Brett Lawyer DRE#00897489 of Hilton & Hyland.